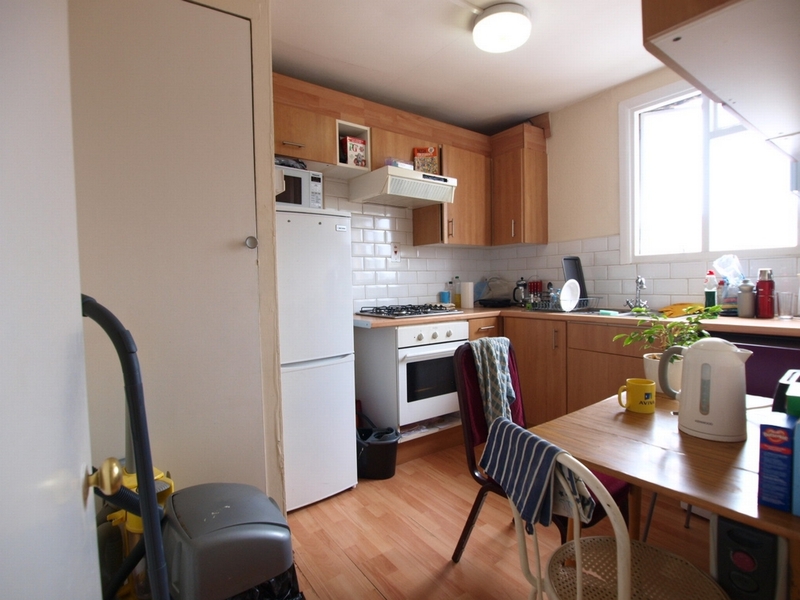 This very large 2/3 bedroom top floor flat is situated within a 30 second walk of Mornington Crescent tube station and Camden's great High Street. 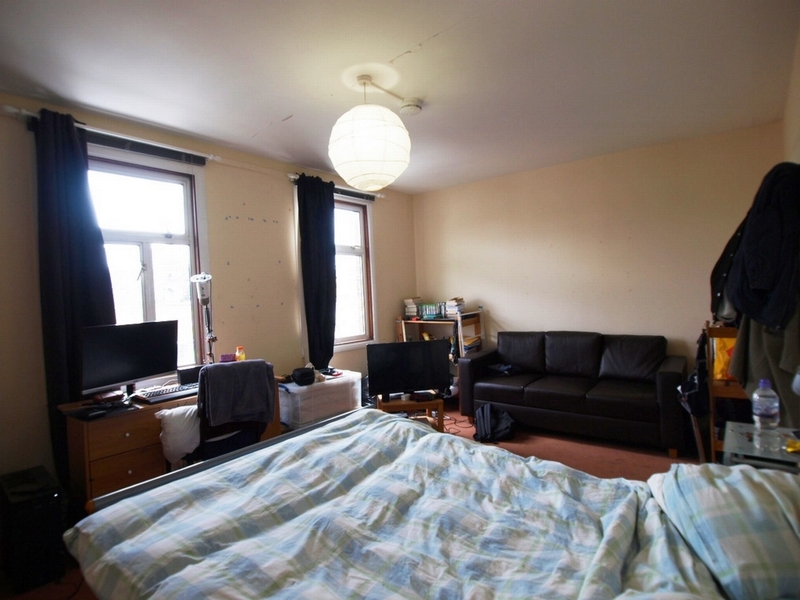 The property has 3 very large rooms, fully tiled shower room and a small kitchen diner so it can be used as either a 2 bed flat or 3 beds. 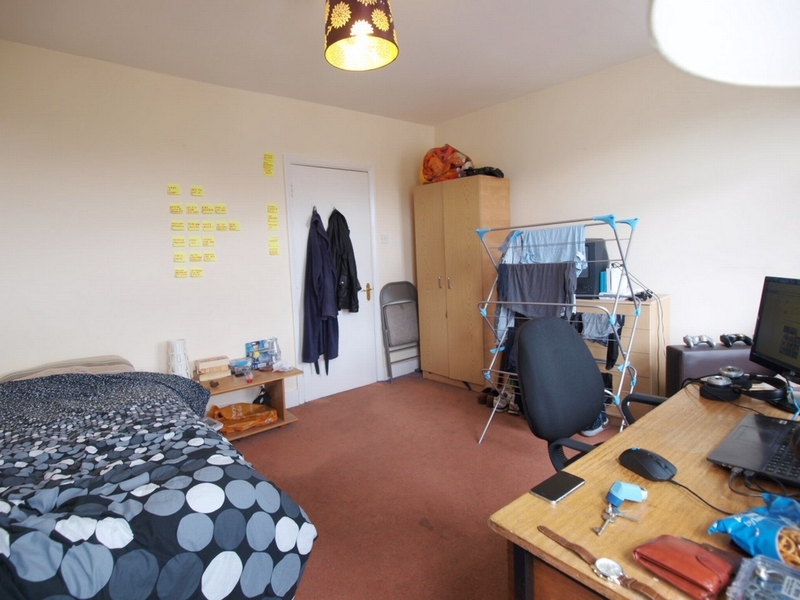 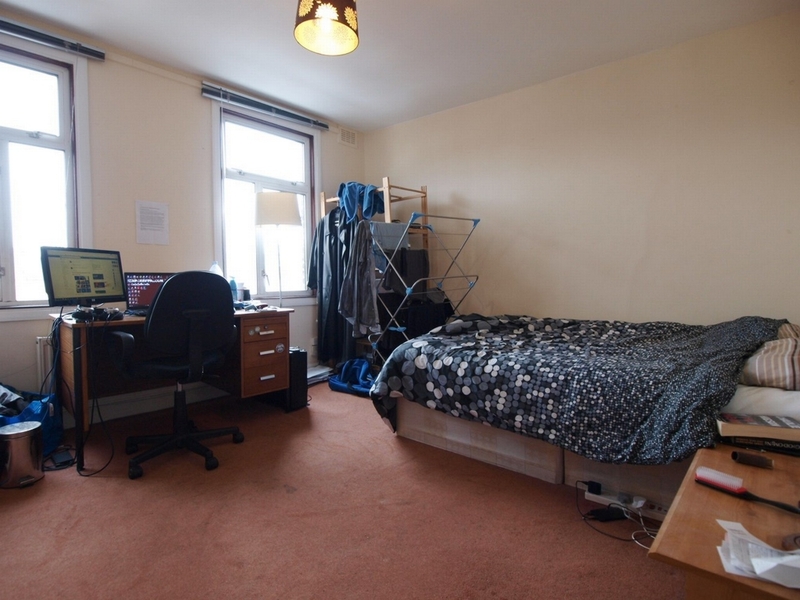 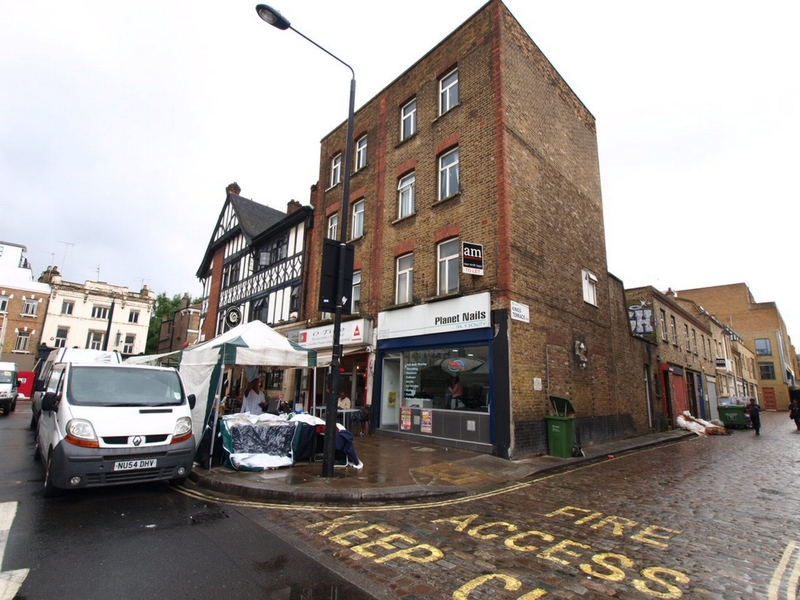 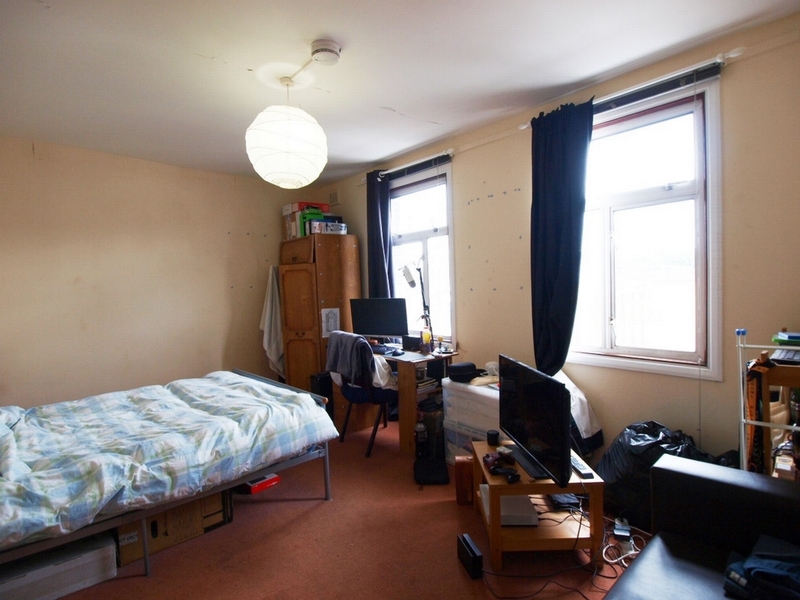 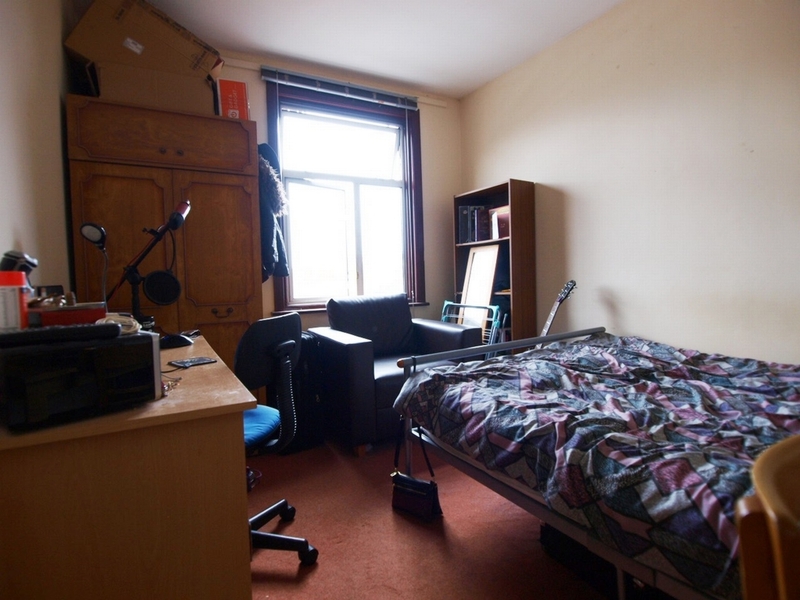 It is ideal for students due to its very central location and comes furnished.